Jameela Jamil does not want to be known as a 'double agent of the patriarchy'. Star of Netflix' The Good Place and former Radio 1 DJ, she is rallying against a culture of airbrushing, weight-loss and vanity. She chats to Krishnan about her latest 'I Weigh' campaign, being in Hollywood during the Me Too movement and why she thinks the Kardashians are a toxic influence on young girls. This is the final episode of the first season of Ways to Change the World. 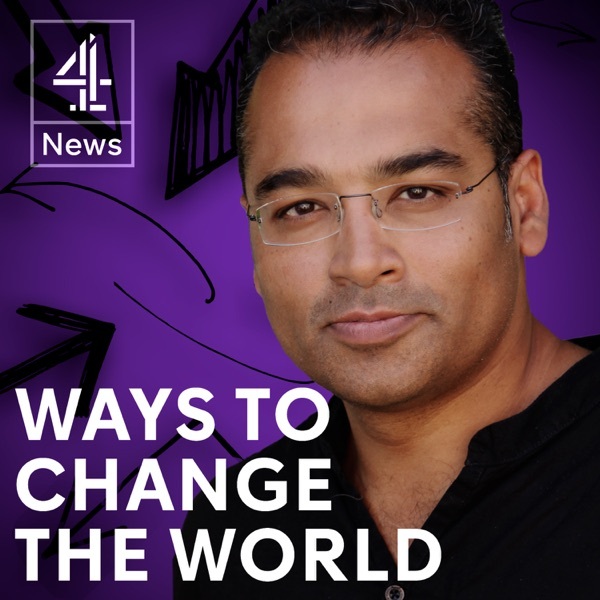 Get in touch with Krishnan on Twitter @krishgm or on email krishnan@channel4.com with any suggestions for next season.